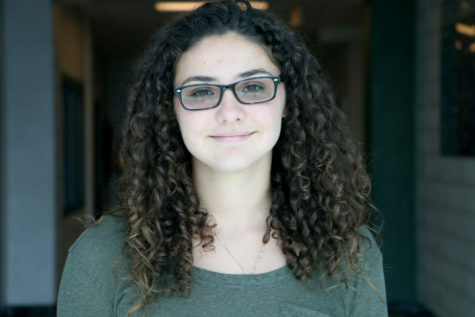 Layla Seefried is a freshman at HHS and is joining the Newsstreak staff for her first year as a staff reporter. She swims on the high school team, is on drum line for the Marching Blue Streaks and runs track. In her free time, Layla enjoys skiing, traveling with her family and hanging out with friends. She is a very sentimental person who can often be found sobbing at sappy movies. Layla also loves Broadway musicals, shopping, mashed potatoes and hiking.